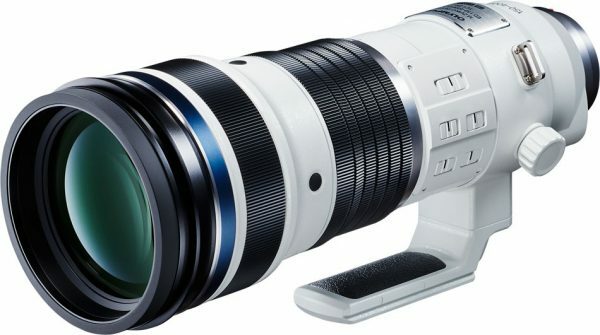 Olympus Develops M.Zuiko Digital ED 150-400mm (300-800mm, 35mm equivalent) F4.5 TC1.25x IS PRO Super Telephoto Zoom Lens with built-In 1.25x Teleconverter: It can be combined with the 2x Teleconverter MC-20 for a 2000mm (35mm equivalent) Super Telephoto reach. 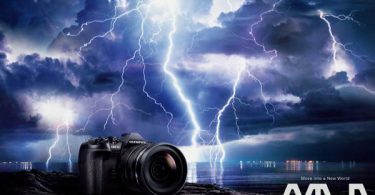 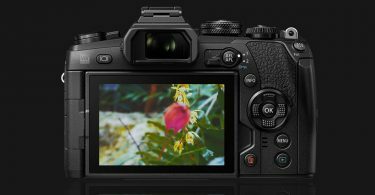 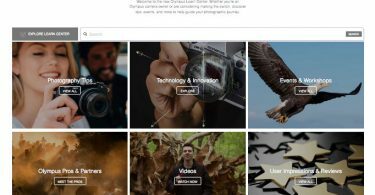 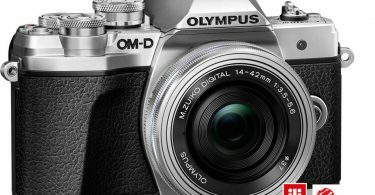 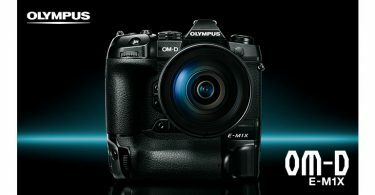 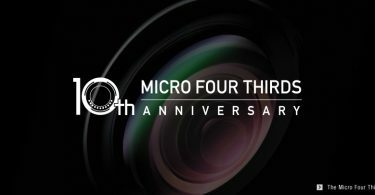 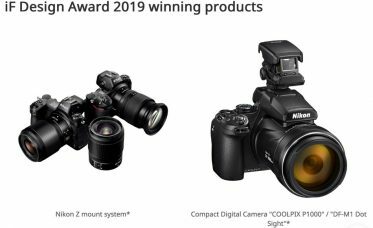 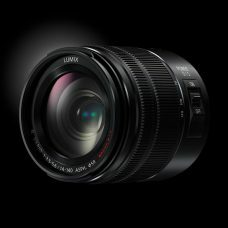 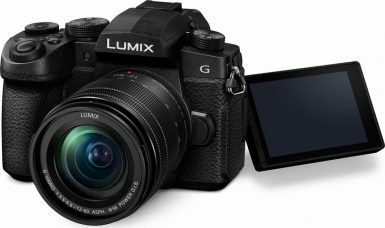 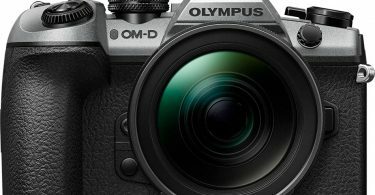 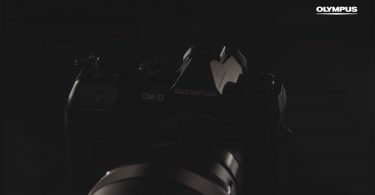 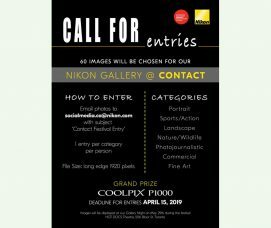 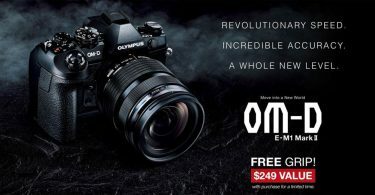 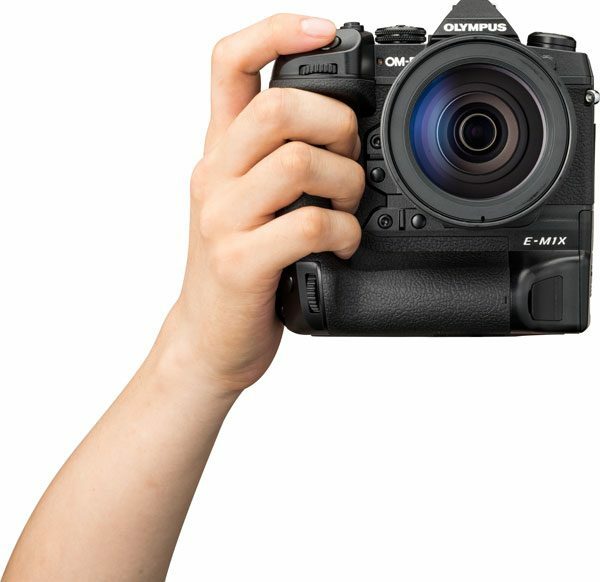 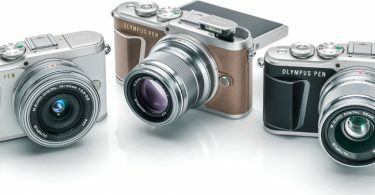 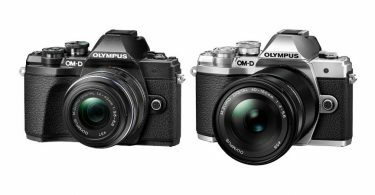 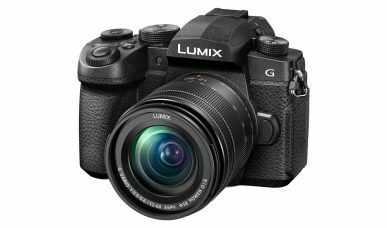 Along with the introduction of the new OM-D E-M1X and the development announcement of the M.Zuiko Digital ED 150-400mm F4.5 TC1.25X IS PRO, Olympus provides an M.Zuiko Lens Roadmap. 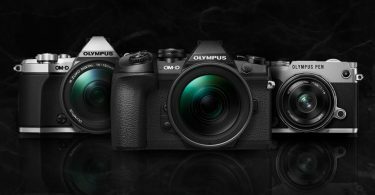 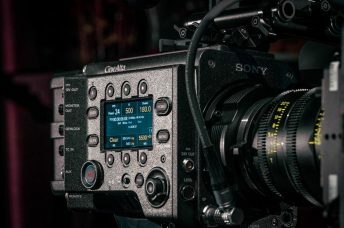 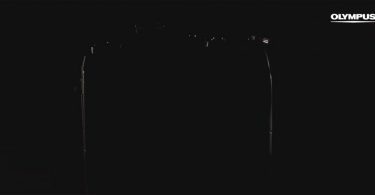 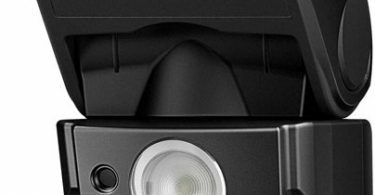 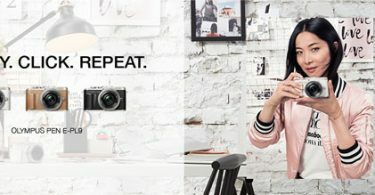 Olympus plans to expand the lineup with at least seven additional M.Zuiko lenses in both the M.Zuiko and M.Zuiko PRO lines, demonstrating a commitment to fulfilling the needs of the market. 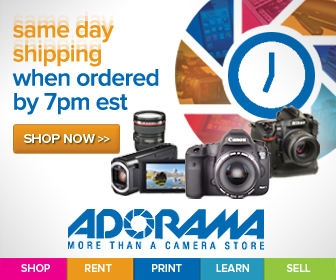 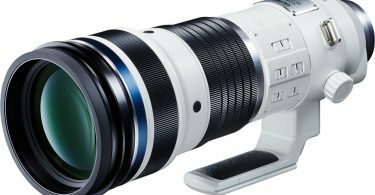 The M.Zuiko Digital ED 150-400mm F4.5 TC1.25x IS PRO is a compact, lightweight lens. 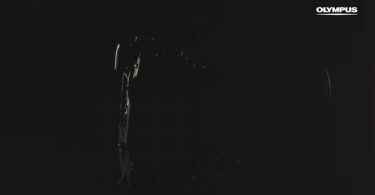 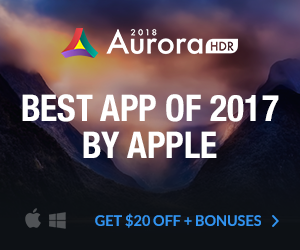 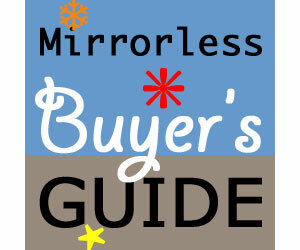 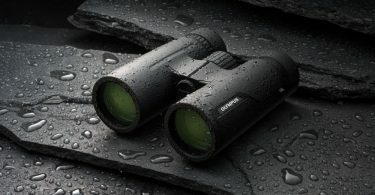 It includes dustproof, splashproof, and freezeproof (14°F / -10°C) design with handheld usability. 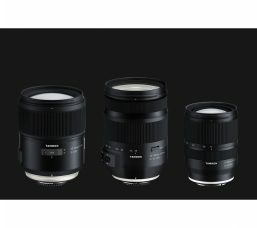 The M.Zuiko Digital ED 150-400mm F4.5 TC1.25x IS PRO lens has an expected availability date of 2020. 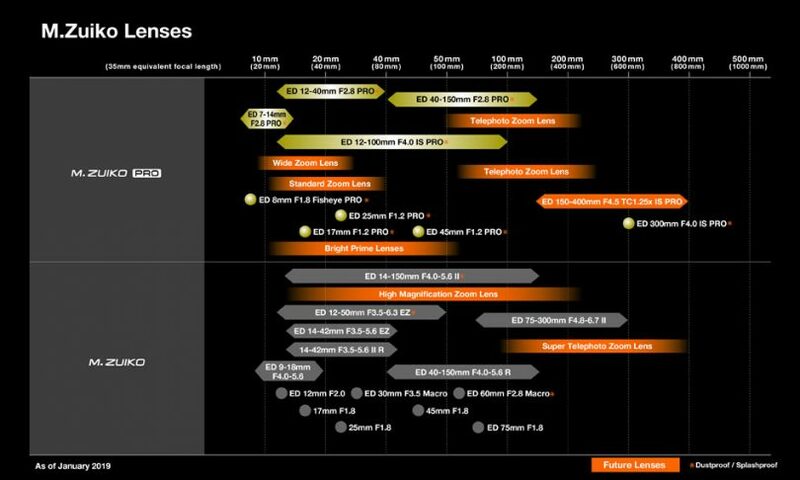 As shown on the Olympus M.Zuiko Lens Roadmap above, at the present time 23 lenses are manufactured today. 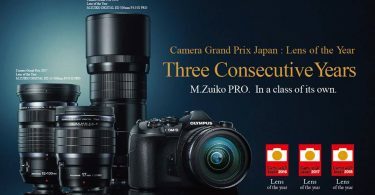 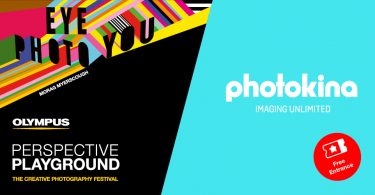 As depicted by the orange banners on the roadmap, in the near future there will be at least six more M.Zuiko Pro lenses including the M.Zuiko Digital ED 150-400mm F4.5 TC1.25x IS PRO. 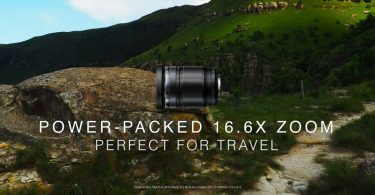 All M.Zuiko Pro lenses are dust/proof and splashproof. 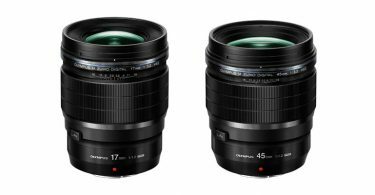 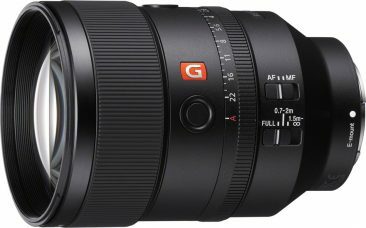 Also, there will be two future M.Zuiko lenses – a High Magnification Zoom lens and a Super Telephoto Zoom lens.